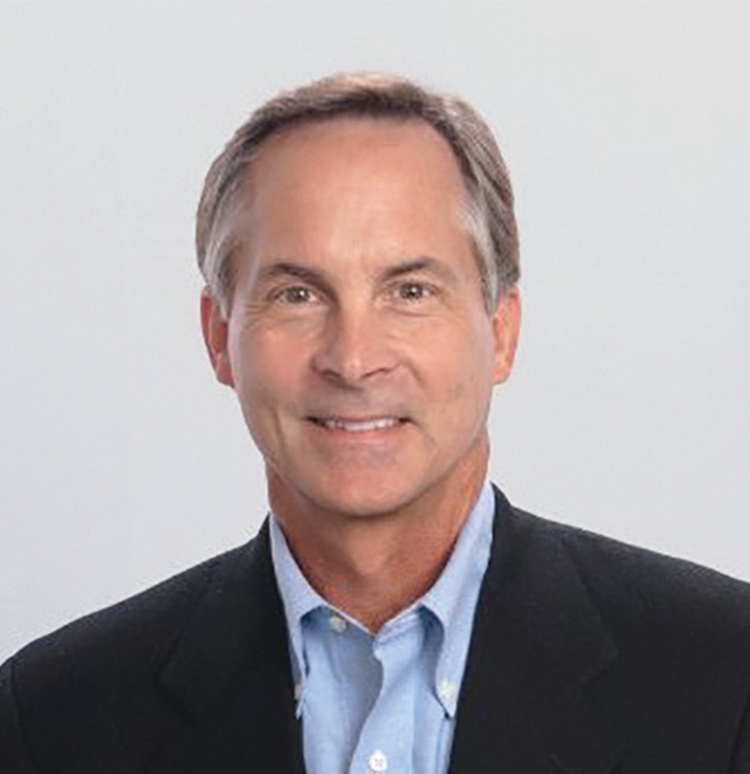 As one of North America’s largest privately held manufacturers of polyurethane resin technologies, Chemline in St. Louis, Missouri, is growing at a record pace. When a routine chemical reactor began producing unexpected results, the hard-driving employees needed a solution fast. 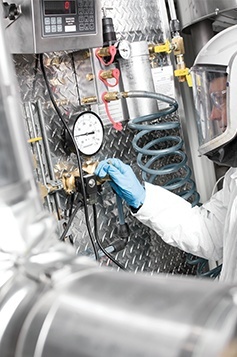 “Like most manufacturers, we are on constant deadlines with our customers and we don’t have time for equipment problems,” said Kevin McCullough, Vice President of Operations for Chemline. Chemline has purchased high-end/premium reactors from Paul Mueller Company in the past; the Springfield, Missouri, equipment manufacturer is well-known for having reliable products and service expertise. 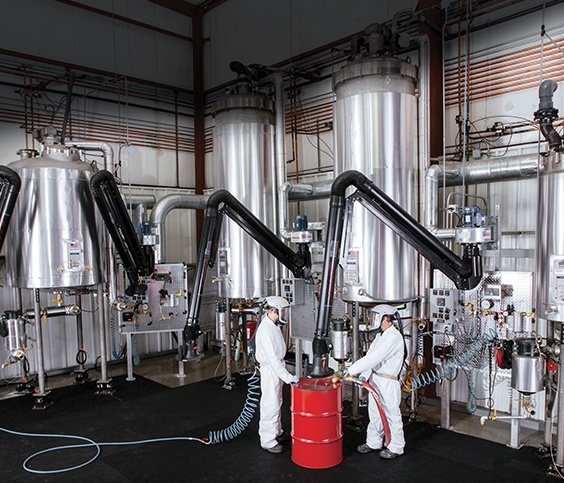 Chemline recently purchased four more reactors for their process of producing high-performance, urethane pre-polymers. The difference in the equipment was that two of the four reactors would be of a slightly different design than what Chemline ordered before. The new reactors arrived in 2016 and were put right to work. “The first couple of batches in the newly designed reactors processed fine; however, we eventually encountered a problem batch that wasn’t behaving properly, suggesting the product was stratifying,” said Kevin. Even in a world of instant “Googled” solutions, the fix Chemline needed was not a simple online search. The manufacturing process involved adding a number of raw materials to the reactor while mixing. Some of the raw materials are room temperature and some must be heated before adding. The problem batch indicated materials were not blending uniformly, causing stratification in the reactor. “In an effort to resolve the problem we contacted another company that specialized in agitation methods and they convinced some members of our team that the agitator in the new reactors was not correct. They said we needed a different mixing foil. Their fix was a new agitator priced in the tens of thousands of dollars,” said Kevin. So, he contacted Paul Mueller Company Project Manager Lori Steinbach and explained the problem. He said they were considering buying the mixing foil recommended by the other company. Lori was confident in the reactor’s engineering and pulled the team together on the call to see what they could do to resolve the issue. “We spent almost two hours on that call talking through every possible option. The Mueller team worked the whole process backwards and took the mystery out of the problem,” said Kevin. Lori’s team determined one of the heated ingredients was cooling just enough to adhere to the pipe walls as it moved through the charge line. The reactor wasn’t getting the full amount of the ingredient and Chemline wasn’t getting the expected result. It was a big relief that the issue had nothing to do with agitation; the solution, it turns out, was a quick one. The quick solution was a $50 pipe wrap and heating element to keep all of the ingredients warm and moving. Simple. A new agitator would have cost tens of thousands of dollars and created an extended delay. Kevin said Chemline has processed many batches since the simple but elusive fix, and it is working perfectly.